Gregoris Ioannou teaches social science at the University of Cyprus and Frederick University. His research interests lie in the areas of employment relations and the sociology of work, trade unionism and social movements, media and the public sphere in Southern Europe and Cyprus. His recent publications have dealt with Cypriot trade unions and politics across the dividing line, the labour market in the crisis, urban activism and media framing. 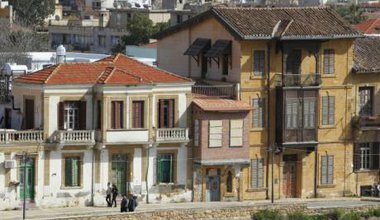 Fragmented we fight: what’s Left in Greece in 2015? 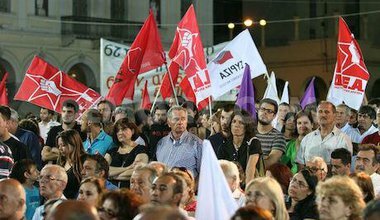 The openings produced by the Syriza phenomenon have been closed by Syriza itself. What, then, is the current state of the Greek political left with yet another national vote pending?